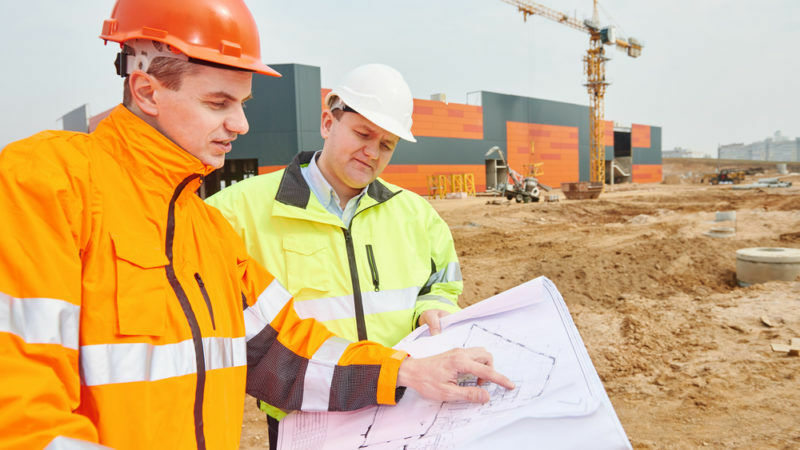 The French supreme court has rejected a clause that imposed the use of French on public building sites, a predictable outcome under European public procurement law that forbids discriminating rules unless they are in the interest of workers’ safety. EURACTIV France reports. The “Molière” clause mandates that the call for tenders issued by a region or a municipality can only be published in French. 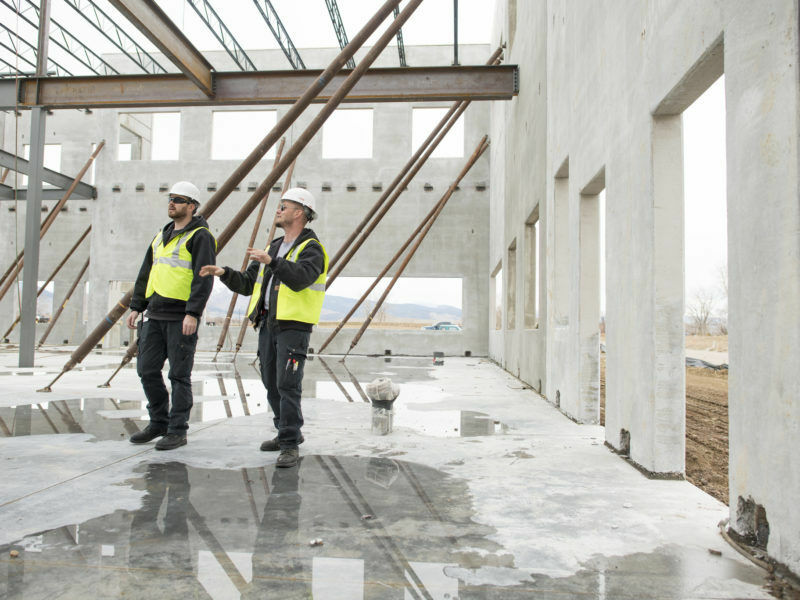 Some French regions and departments have used it to prevent foreign companies from winning public contracts, particularly in the construction sector. In the space of ten days, the supreme court validated the clause Molière in the Loire and invalidated another in Rhône-Alpes. In Angoulême, south-west France, the Molière clauses provided that if the workers did not speak French, their employers had to provide them with a translator, which represents an extra cost for foreign companies and could therefore dissuade them from applying. 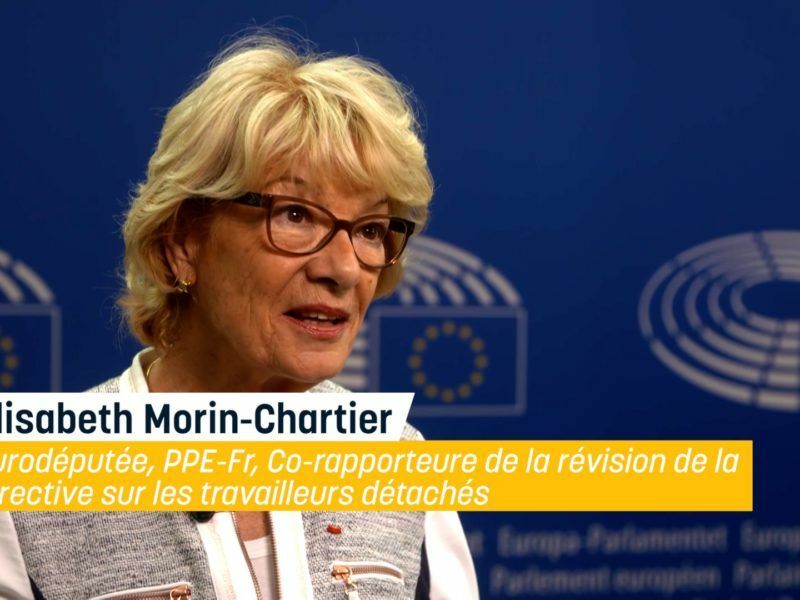 Elected officials such as Valérie Pécresse in Ile-de-France or Bruno Retailleau, the president of the Pays de la Loire region, hope to fight against posted workers by resorting to this type of clause. But the Lyon Administrative Court found the clause imposing the use of French on the worksites discriminatory. It contravened, according to the judges, the principles of freedom of access to public procurement and equal treatment of candidates, since it had the effect of favouring French companies at the expense of foreigners. On December 4, Clément Gourdain, a specialist in public procurement, managed to convince the supreme court of the legality of an “interpretation” clause introduced by the Pays de la Loire region. “Unlike the Molière clause, the interpretation clause requires the presence of interpreters on the site in certain situations, so that the various actors of the site understand each other,” he said. “There are situations in which it is important for everyone to understand each other, especially when workers need to know their rights,” he continued. The supreme court wanted to differentiate Molière and interpreting clauses. The supreme court has indicated that the purpose of interpreting clauses is to allow an understanding of the instructions and rights of foreign workers, when the Molière clauses aim at “imposing the exclusive use of French on construction sites”. However, the court requires one condition for the clause to be legal: interpreting fees must not result in disproportionate extra costs for foreign companies.